Under Science Foundation Ireland’s ‘Starting Investigator Research Grant’ (SIRG) Programme, the largest award of €425,000 was made to Dr Konstantinos Gkrintzalis of DCU’s School of Biotechnology, while €421,505 was awarded to Dr Colm Browning of DCU’s School of Electronic Engineering. SIRG supports the development of excellent postdoctoral researchers and others who are yet to hold an independent research post, in taking the initial steps towards a fully independent research career. 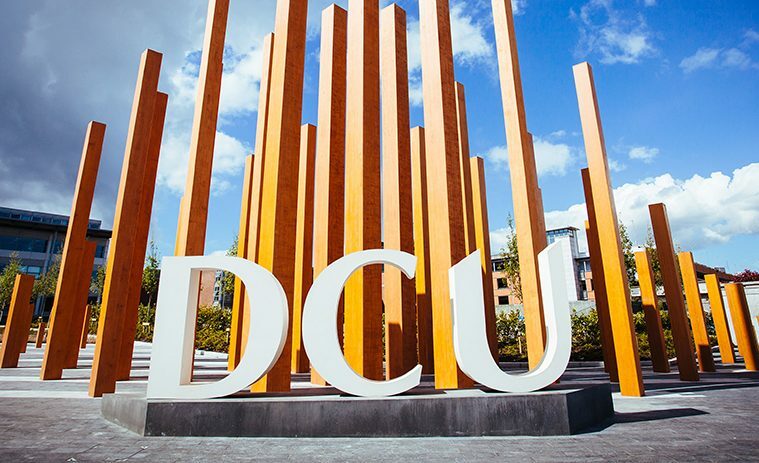 Spread over four years, the funding will help provide both DCU researchers with key experience in the path to full-time academic positions, including supervision of a postgraduate student each, who will be funded to work on the research projects. The awards will also provide a contribution to the salaries for the Starting Investigator, and will also involve them working with an associated mentor. Commenting on the news, Prof. MacCraith said: “One of the key objectives of the STEM-focused SIRG Programme is to support excellent scientific and engineering research that has the potential to make significant impact. Today’s funding allocations represent a strong vote of confidence in our researchers. Receiving such a ringing endorsement in a highly-competitive programme can prove to be career-defining.